Over the next few days, we will be introducing you to some of the fine vendors we will host at the Holiday House Spring Boutique. We hope you will be as pleased to meet them as we are! "We are two work-at-home moms with two girls each who originally started making these tights for our own girly girls and just had to share them. 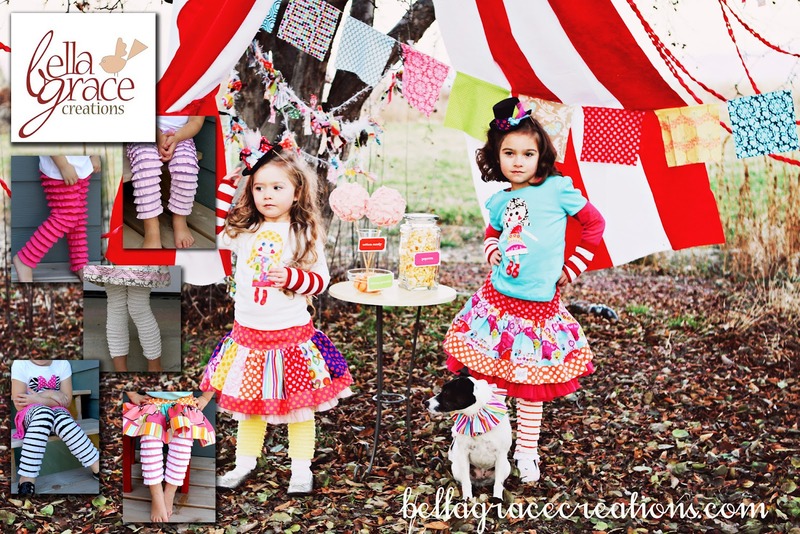 We love creating fun, unique clothing and pride ourselves on originality and quality!"